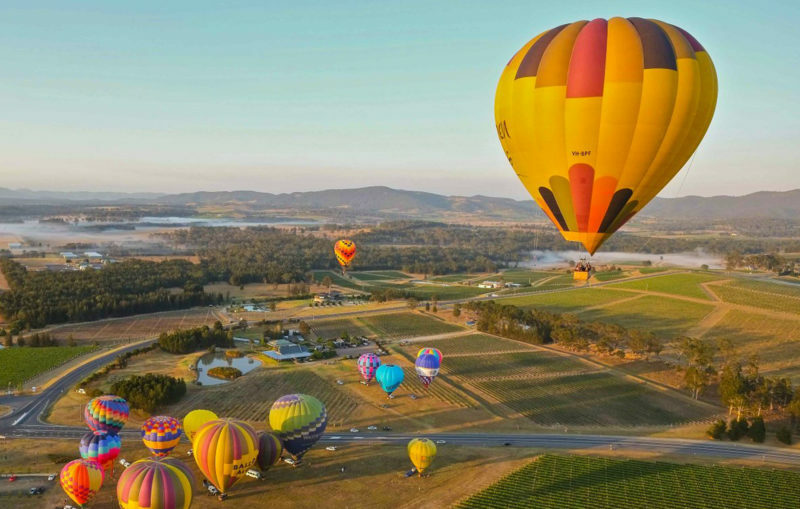 Multi-award winning Balloon Aloft has been offering Hunter Valley balloon flights for over thirty-five years. 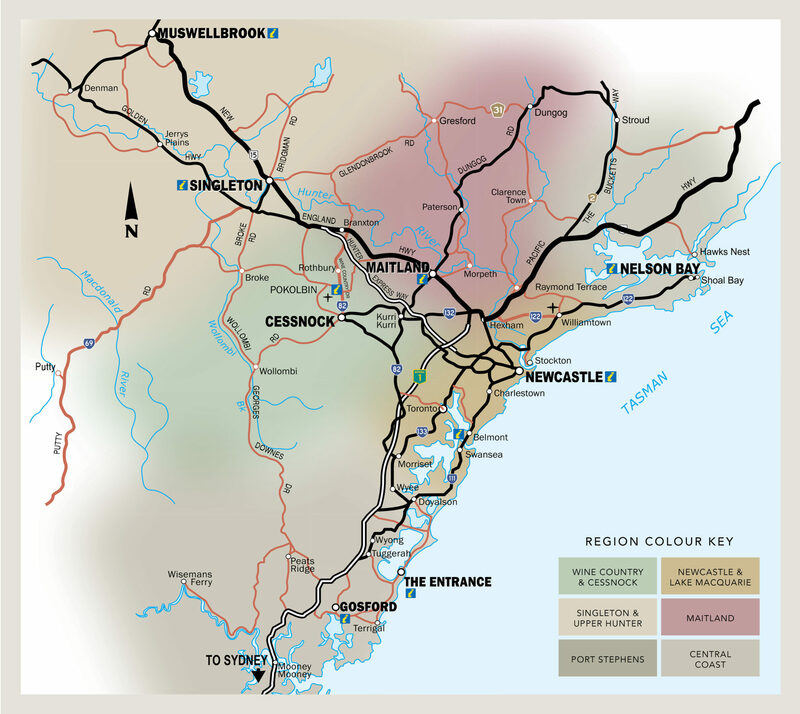 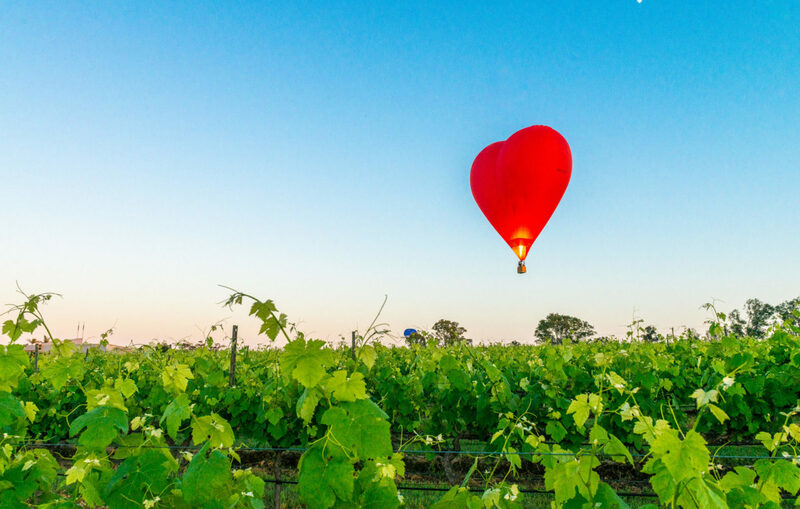 Located just two hours north of Sydney and forty-five minutes from Newcastle, the Hunter Valley – Australia’s premier vineyard region – offers the perfect backdrop for the flight of a lifetime. 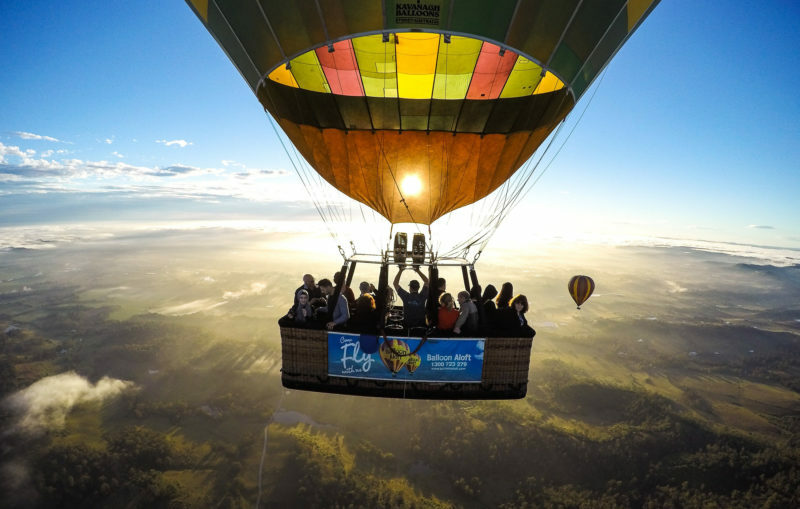 We can cater our daily sunrise balloon flights for individuals, corporate groups or intimate VIP flights. 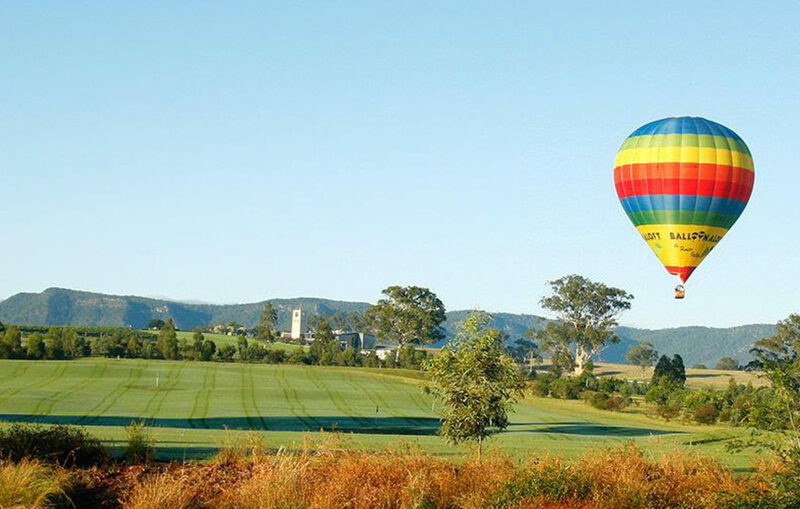 For special occasions, our open dated Hunter Valley Ballooning Gift Vouchers make the ideal gift. Our dedicated team of professionals will help deliver the perfect hot air ballooning experience! 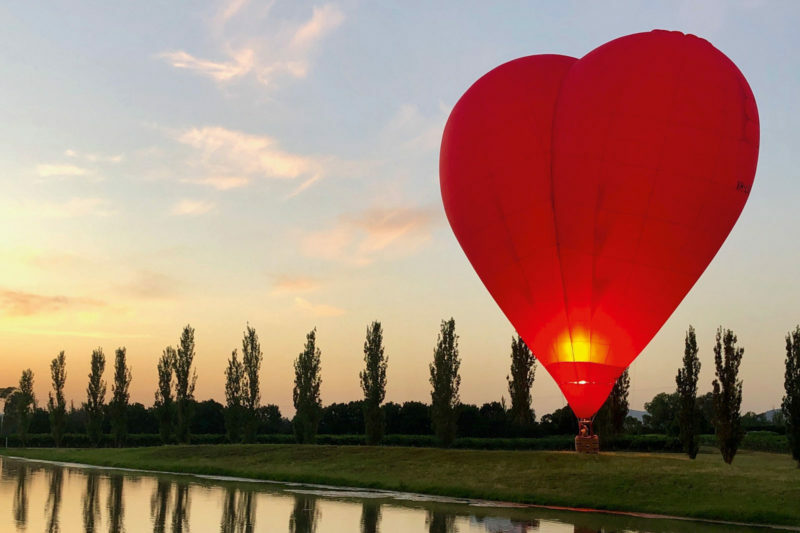 A hot air balloon ride is a wonderful way to propose, so why not make the special day even more memorable by flying in the Love Heart Balloon. Our big red love heart is the only balloon of its kind in Australia and is the ideal way to pop the question. 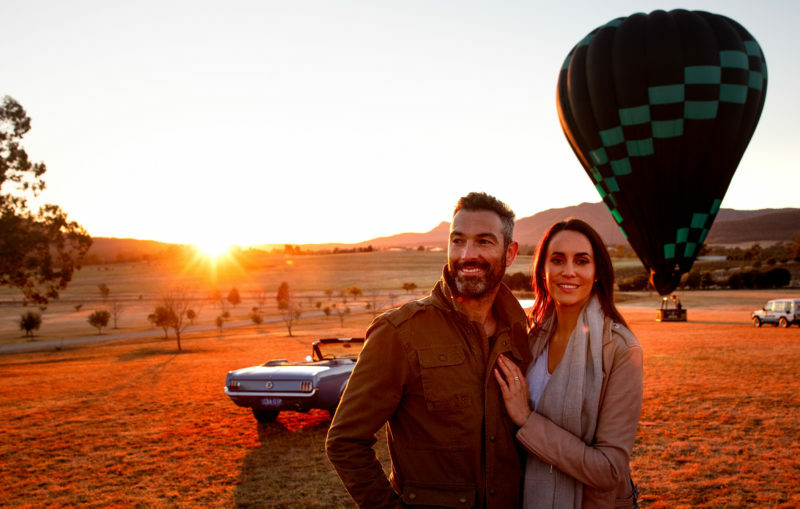 Head to our website and find to more now!